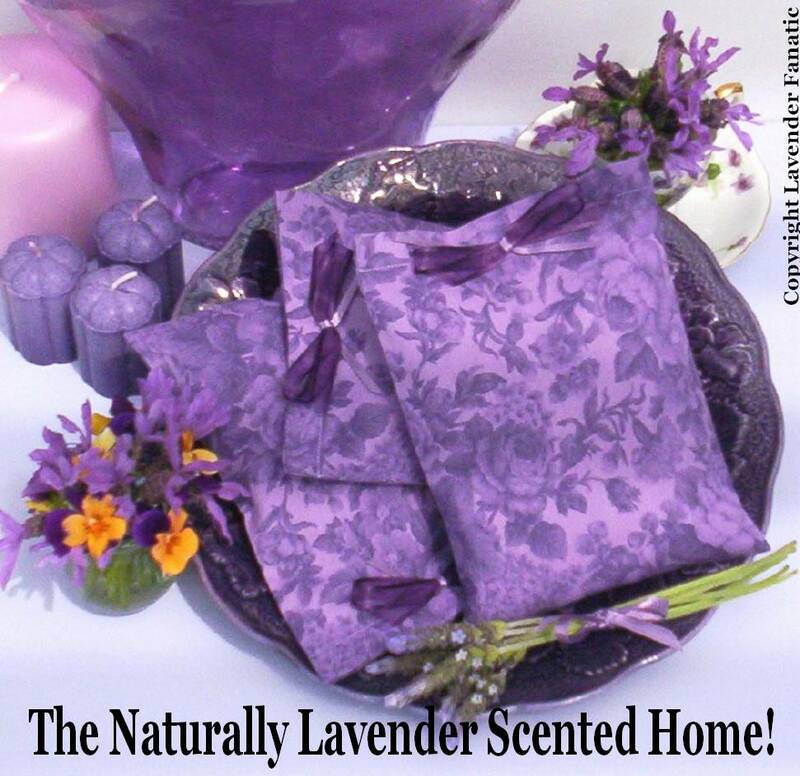 The Naturally Lavender Scented Home! easiest way to add the soothing scent of lavender everywhere. Mist your pillows and sheets lightly before bed time. 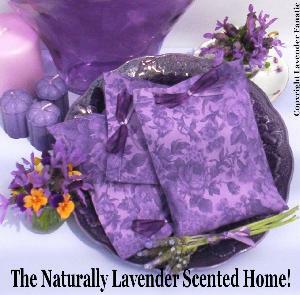 hypo-allergenic fill and many cups of dried lavender buds easily adding fragrance in any room. Squeeze them often & enjoy! front door makes a lovely, aromatic greeting for your guests. I hang them from the door-knobs throughout the house- looks great, smells great. guests when they arrive. Put one or two inside your car. essential oil to them (on the back) regularly to keep the scent going for years. Bouquets are great for tables, shelves, and nightstands. Pretty, and sweetly scented. I like to grind them up and sprinkle under the bed sheets, under couch cushions and in the closet. A little messy to clean up, but easily vacuums up which also fills the air with a wonderful smell. Well worth the tiny mess. Well, you know what to do with them. Couldn't be any easier! simply-it makes them feel good. product details & to order.